Beth joined Wegman Partners in 2009. 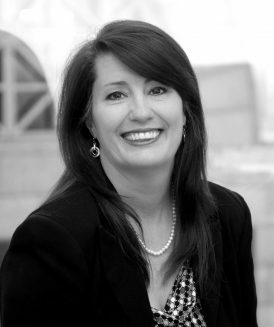 Beth has worked in the legal industry for over 20 years at some of Dallas’ most well known firms, first as a trial paralegal and ultimately as a legal recruiter. She first worked in civil trial law and ultimately became Board Certified by the Texas Board of Legal Specialization in this area. In 1998, Beth used this expertise as a stepping stone to legal recruiting. True to form, Beth has found success in staffing, earning recognition as the top producer for the legal staffing division of an international recruiting firm. Currently, Beth serves the Dallas, Houston and Austin markets providing attorneys, legal staff and other support professionals on a temporary, temp-to-hire or direct-hire basis. She received her undergraduate degree from University of NorthTexas. Beth is a Dallas native and together with her husband, Scott, spends most of her time with their daughters, Brooklyn and Skylar.